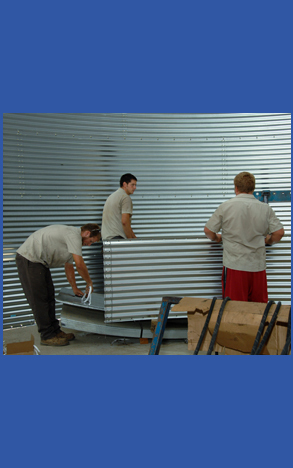 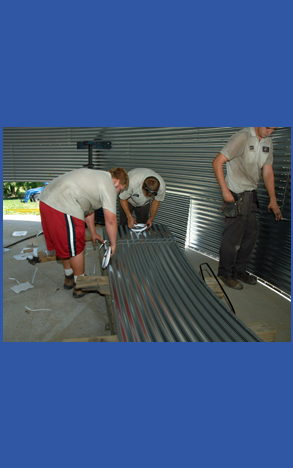 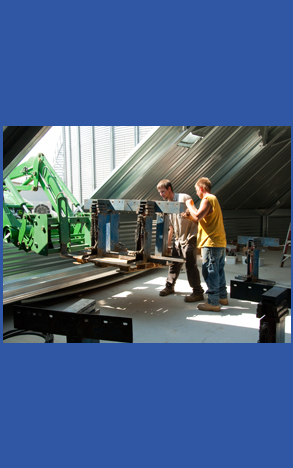 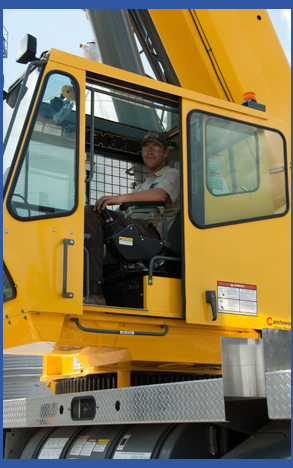 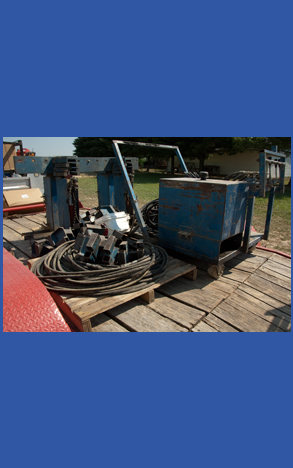 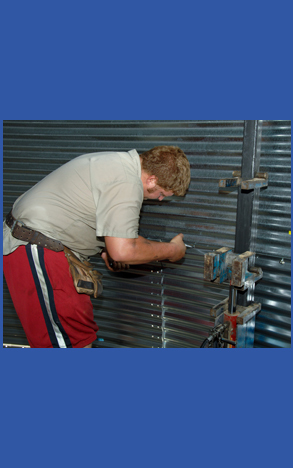 Our construction crews are experienced and will assure the quality of your installation. 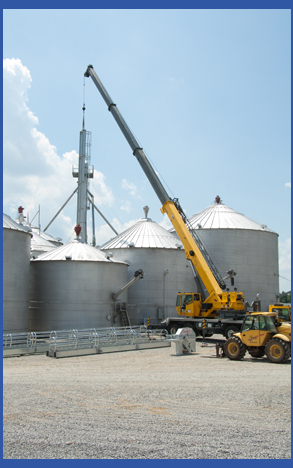 Along with our crew trucks we have three Cranes (60 ton, 40 ton and 12 ton) for construction of grain storage, handling and drying equipment. 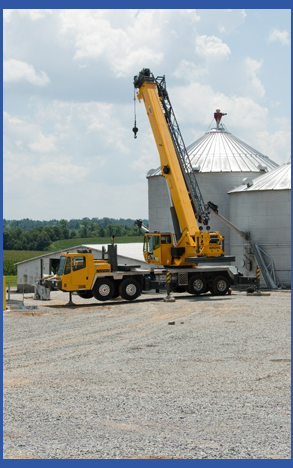 See more on our cranes HERE. 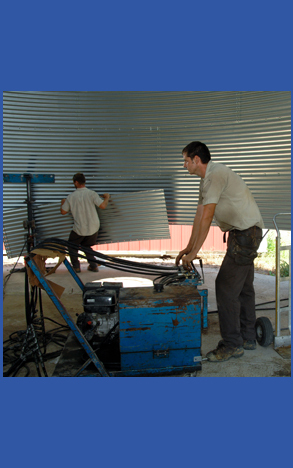 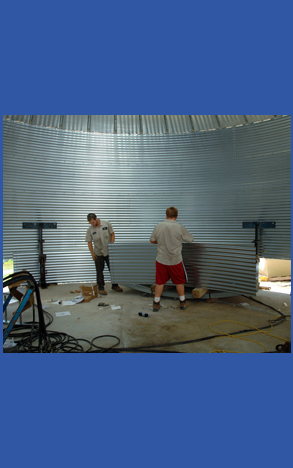 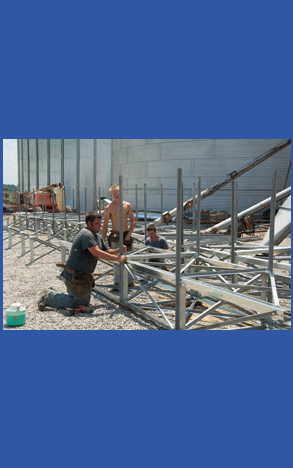 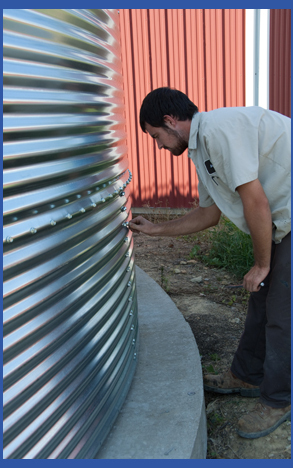 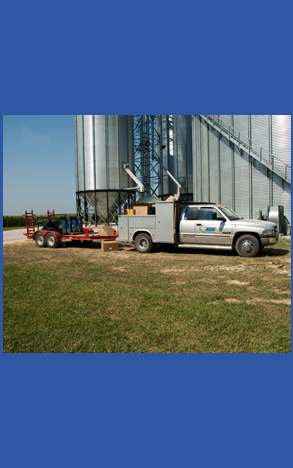 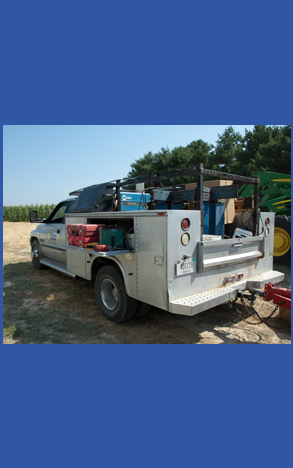 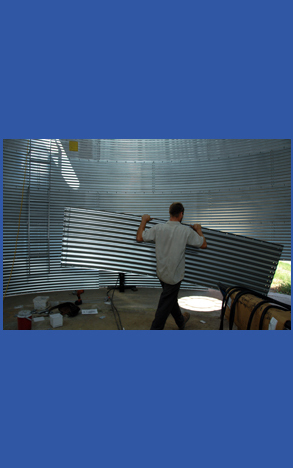 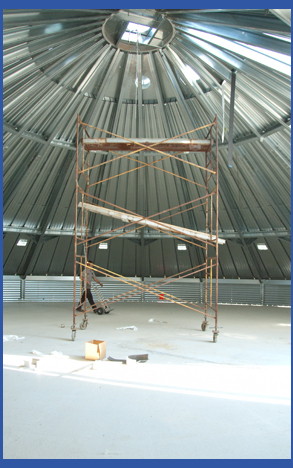 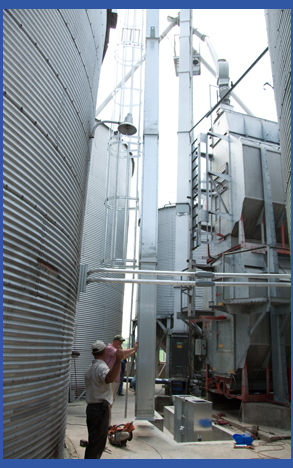 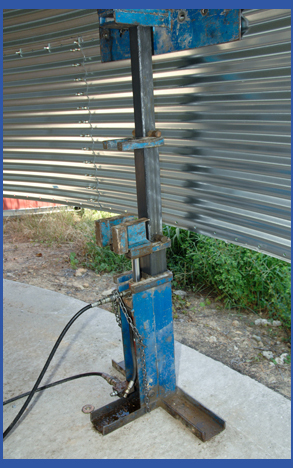 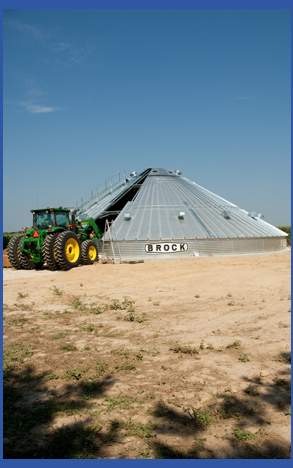 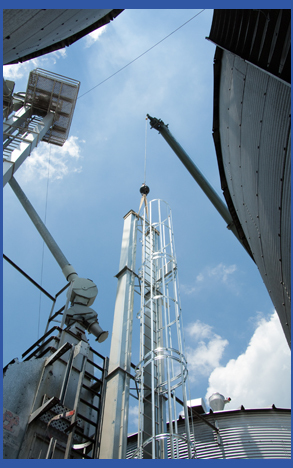 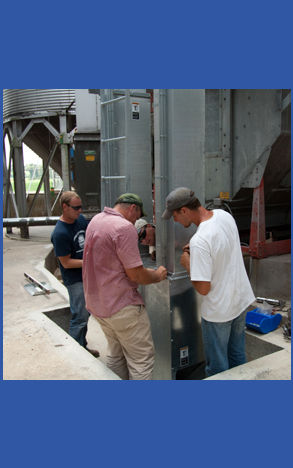 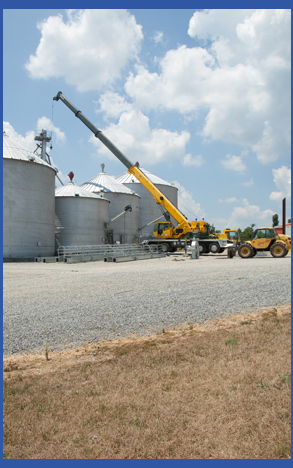 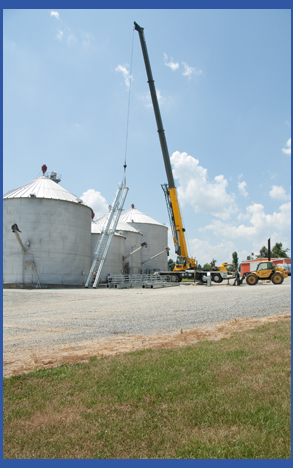 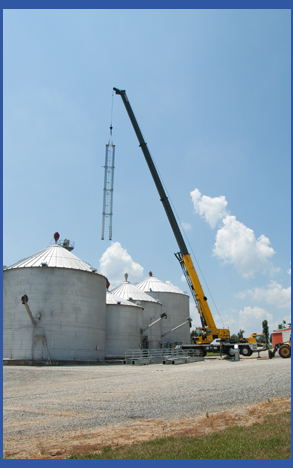 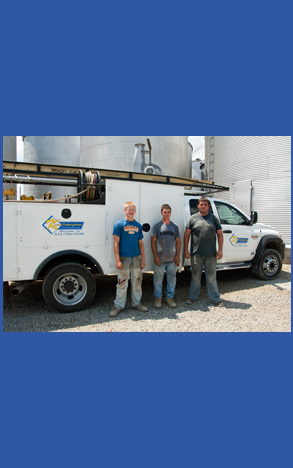 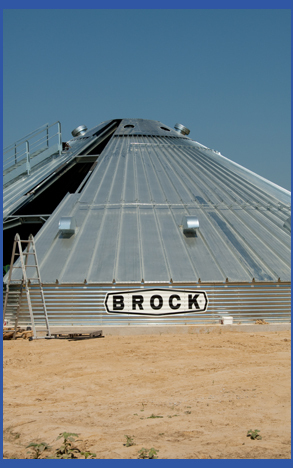 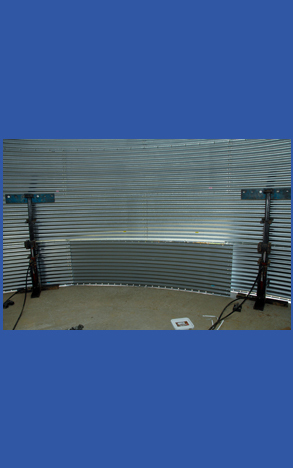 We have all the necessary equipment to construct your grain bins and bucket elevators along with pouring concrete.